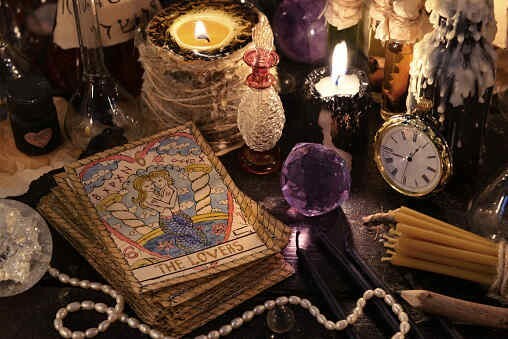 Home > Readings: Tarot, Psychic, Medium, and more! We have a reader and/or a healer in the store almost every day! They are here to assist you on your journey, help heal your spiritual needs, and guide you along your path.